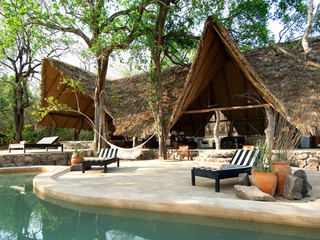 Kigelia Ruaha is a simple but sophisticated Nomad Tanzania property in the Ruaha National Park, Southern Tanzania. 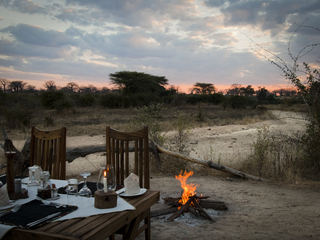 This intimate lodge is located in a prime game area, with breath-taking surroundings. 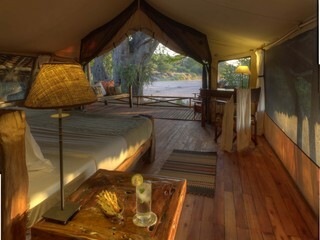 A seasonal, luxury camp, Kigelia is named after the surrounding sausage trees and has a firm focus on providing an authentic safari experience. 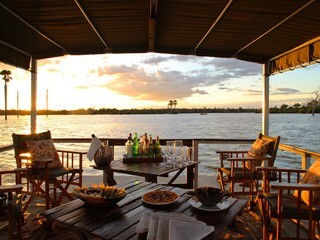 Conscious to keep its footprint to a minimum, the only communal area is an open sided mess looking out over the river. 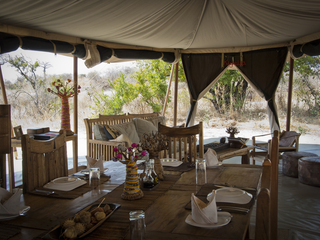 Here is where you will enjoy your meals or sit and relax at the end of a day’s safari. 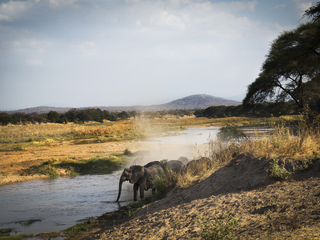 An important game reserve and one of the wildest in Africa, Ruaha National Park is one of the finest locations for safari. 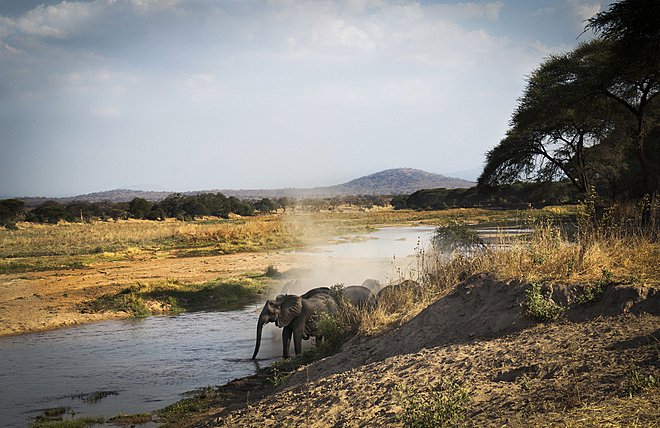 Professional guides lead twice daily game drives through the wilderness with common sightings of lion, elephant and Kudu. 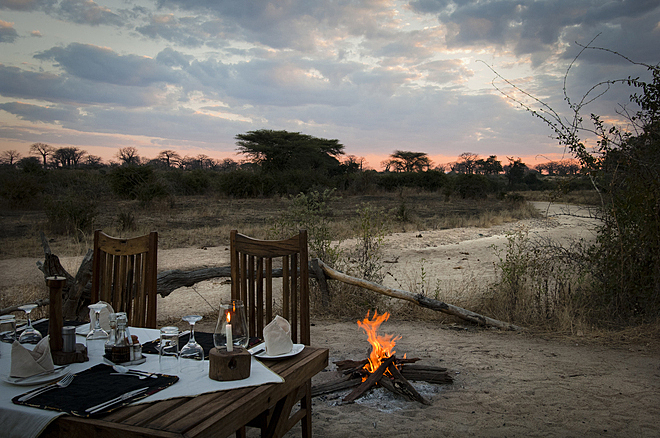 With any luck, the elusive leopard and cheetah might also be seen. 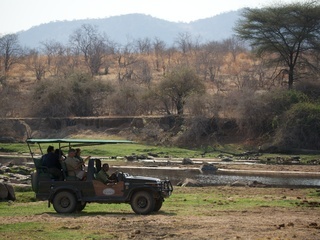 In between vehicle safaris, guests are encouraged to head out on foot to get a closer look at the flora and smaller fauna, or grab a pair of binoculars for some top bird watching. 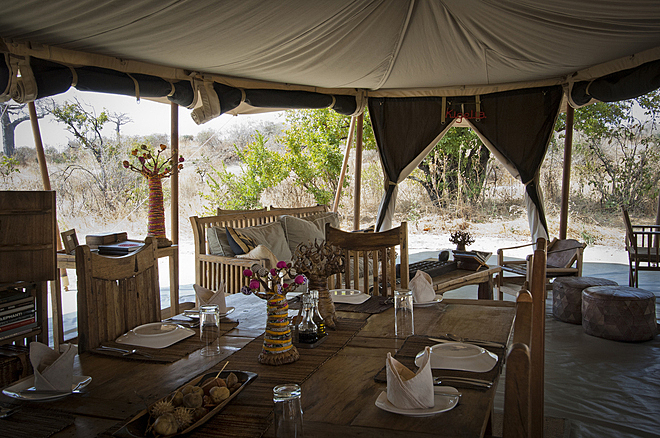 Sundowners and breakfast out in the bush can also be arranged. 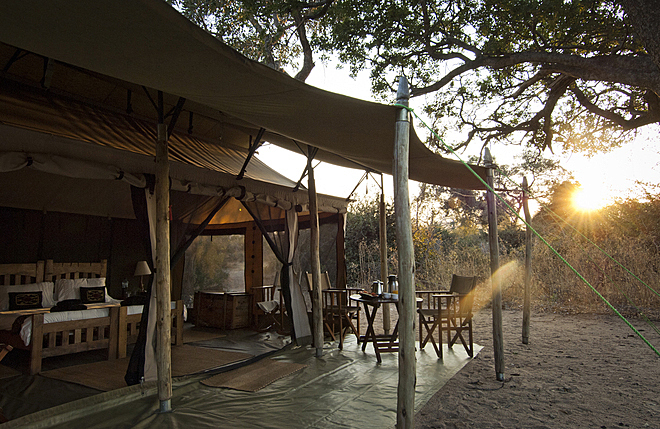 With only six guest tents, the camp maintains a quiet presence amidst the stunning scenery. 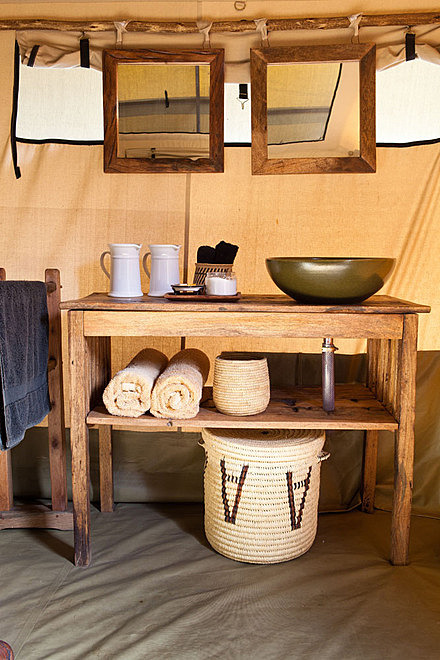 Each tent is large and airy with sophisticated, locally crafted furniture and luxury furnishings. 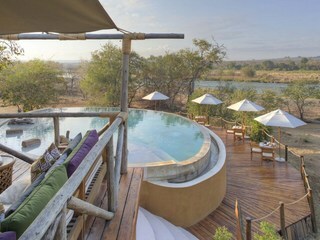 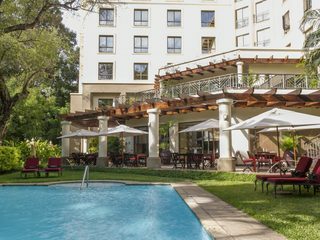 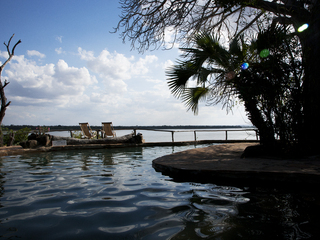 All the rooms have private verandas and en-suite bathrooms with outdoor, safari-style bucket showers and flush toilets. 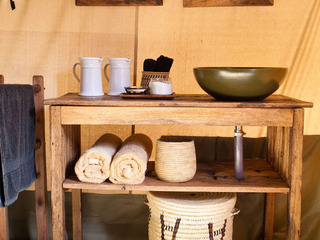 Hot and cold water is provided on request. 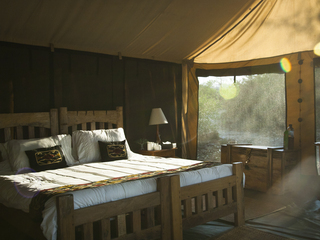 A family tent is available with two adjoining bedrooms that can comfortably house a family of four. 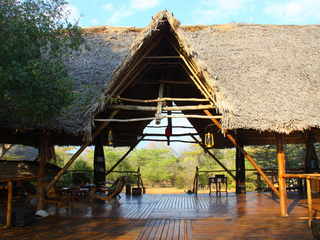 Children over eight years old are welcome at Kigelia Ruaha. 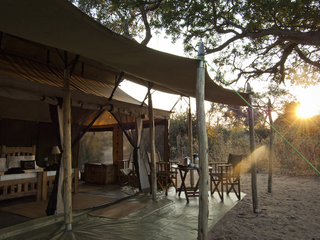 However, some age restrictions do apply and children must be at least twelve years old to take part in walking safaris. 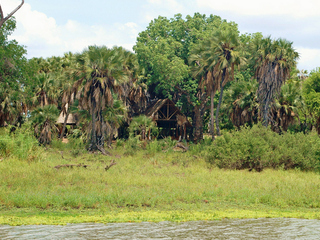 Where possible, guides will do their best to tailor safaris to individual family needs. 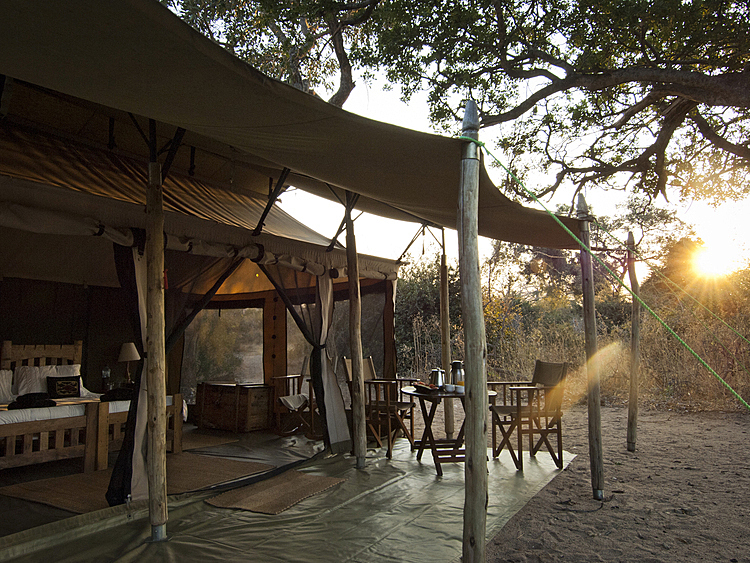 Wildlife does tend to wander through camp and while it’s unlikely that animals will approach humans or tents, parents must keep children under constant supervision. 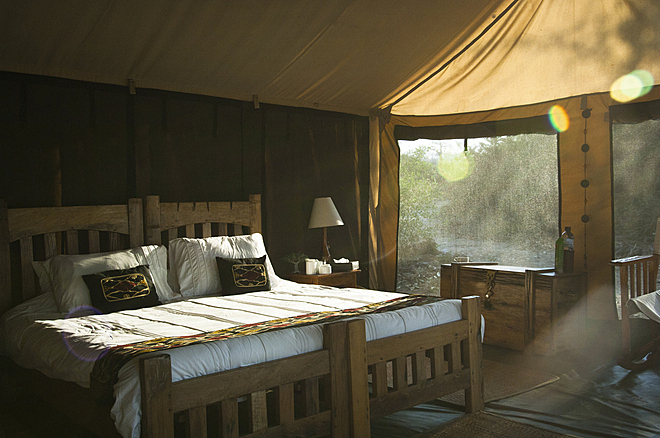 Kigelia Ruaha offers all the creature comforts in a truly wild setting. 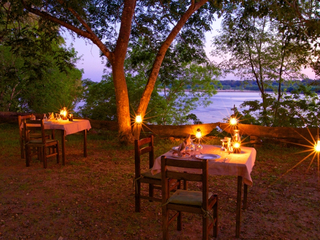 This is an ideal choice for any traveller looking to escape the beaten track.